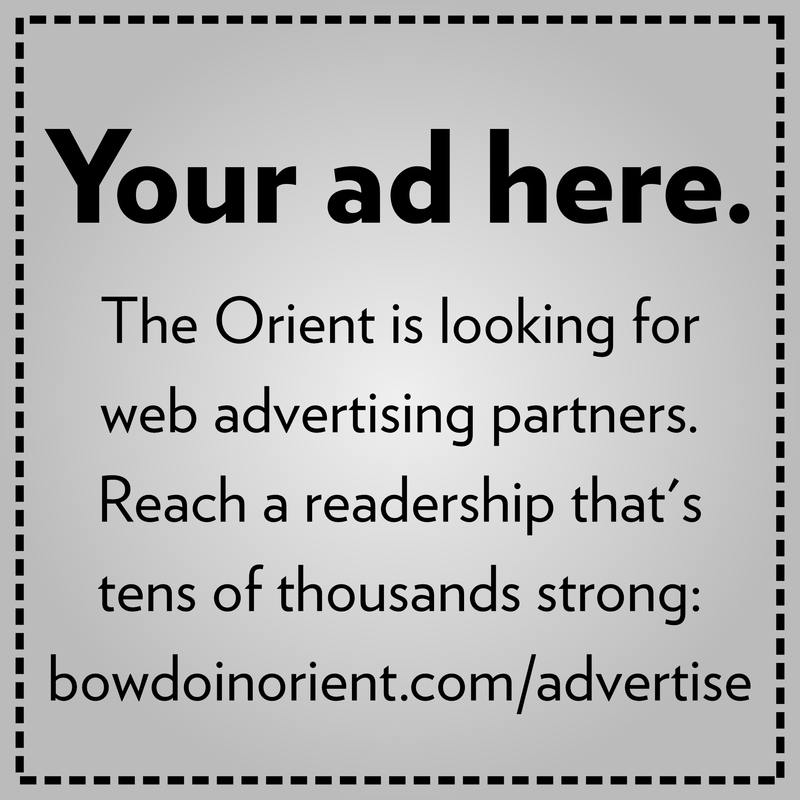 I want to say thank you for your story on the economic conditions of Bowdoin’s facilities workers. Your reporter deserves great praise for thoughtfully taking on a challenging subject. After graduating from Bowdoin in 1994, I helped organize a union for teaching assistants in the University of California system while I was in graduate school. Since then I’ve made a career as a union organizer and I have witnessed first-hand how many of the issues that you identify in the piece can be solved when workers are able to sit down and negotiate a union contract through the democratic process of collective bargaining. Christian Sweeney ’94 is a member of the Class of 1994 and is deputy organizing director of the AFL-CIO.